Training For Success customer service workshops are industry-specific and designed to meet your organization’s specific ambitions, targets and approach. This program ensures that your customer service representatives use tried and true customer service techniques that will give them the tools to quickly gain control of the conversation and solve stressful circumstances. The customer service workshop gives your team the expertise needed to improve the level of satisfaction in your clients, regardless of your employees’ experience level. It includes all of the perks listed above. 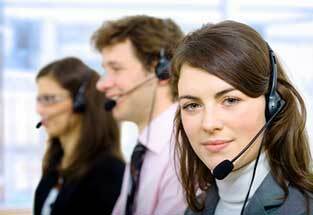 Three methods that guarantee that your customer service reps are better listeners. Every customer service program is uniquely designed to your business, your trade and your employees.. Additionally, all of our customer service workshops integrate the customer service skills and tools used by your best representatives. Customer service seminars can be presented at a location of your choice, or at the Washington, D.C. Sales and Customer Service Training Center.